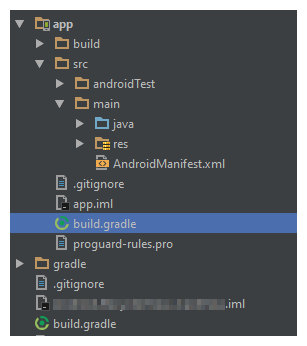 When i tried to see project dependencies using gradle command in Android Studio Terminal, I get following error,Could not find method jcenter() for arguments  on repository container. 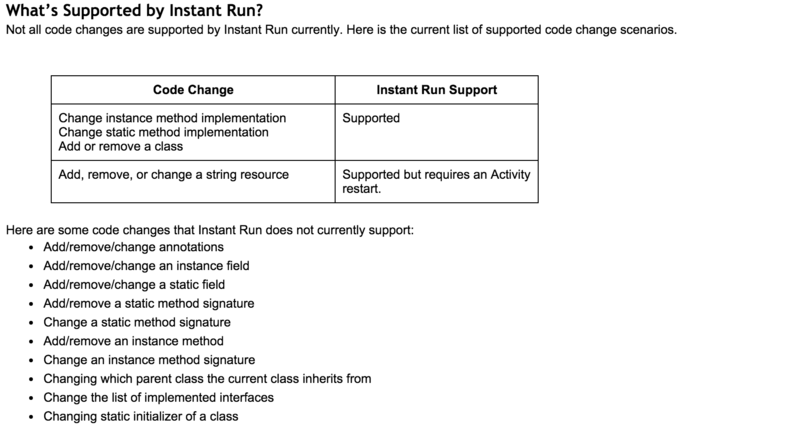 A problem occurred evaluating root project 'ProjectName'. 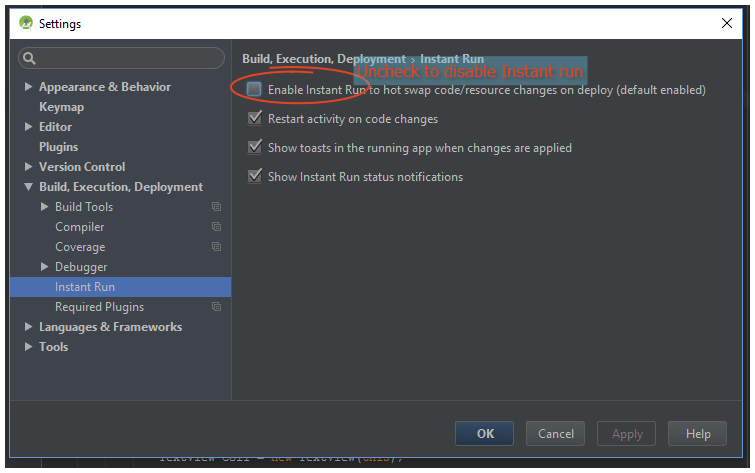 > Could not find method jcenter() for arguments  on repository container. 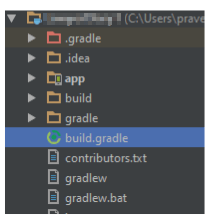 *the appName you can see in settings.gradle file.